Precook the chicken, let cool. Wash and dry the spinach. Thinly slice the strawberries. Combine all ingredients together, toss in the dressing. 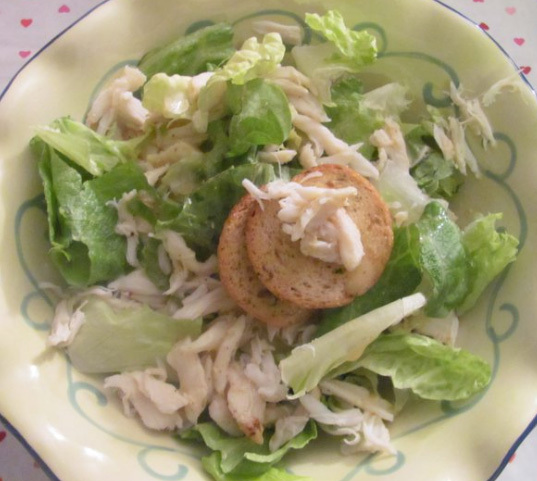 Place lettuce into a bowl, combine with crab meat. 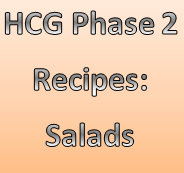 Add 2 tablespoons of the Sweet Mustard HCG safe dressing over it. Tossed together and served it with 2 Melba rounds.